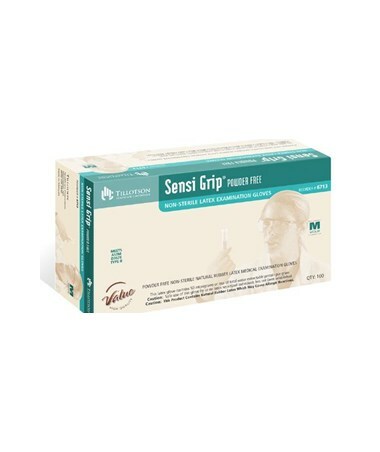 Sensi Grip Latex Exam Gloves are Powder Free and have a Microtextured surface for secure grip with maximal tactile perception, an important feature for medical procedures where tactile and grip control are a must. 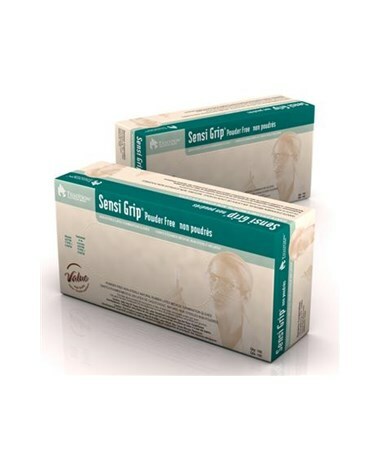 Less than 200 micrograms of protein per gram of glove and powder free. 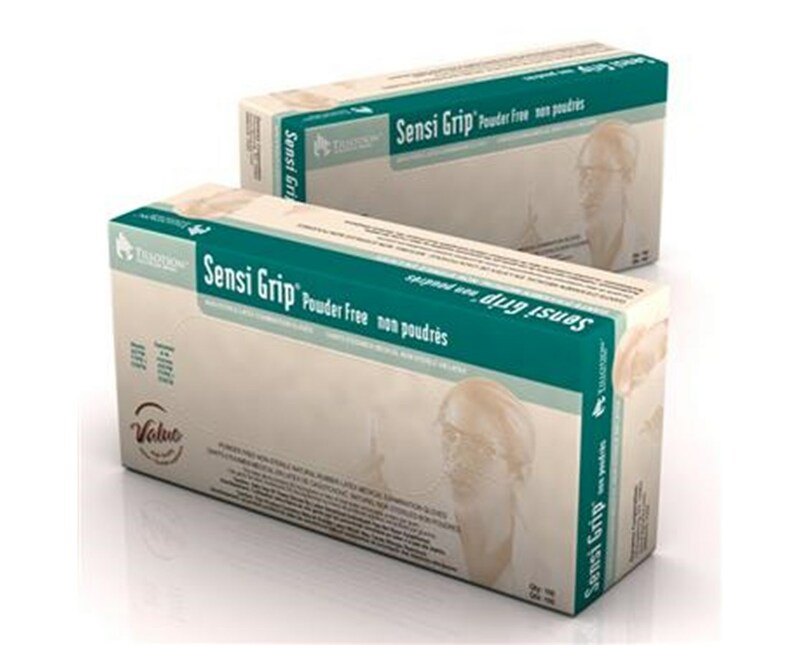 Ideal for those with sensitivities to proteins and powders in gloves and in laboratories where powder free gloves are often required.